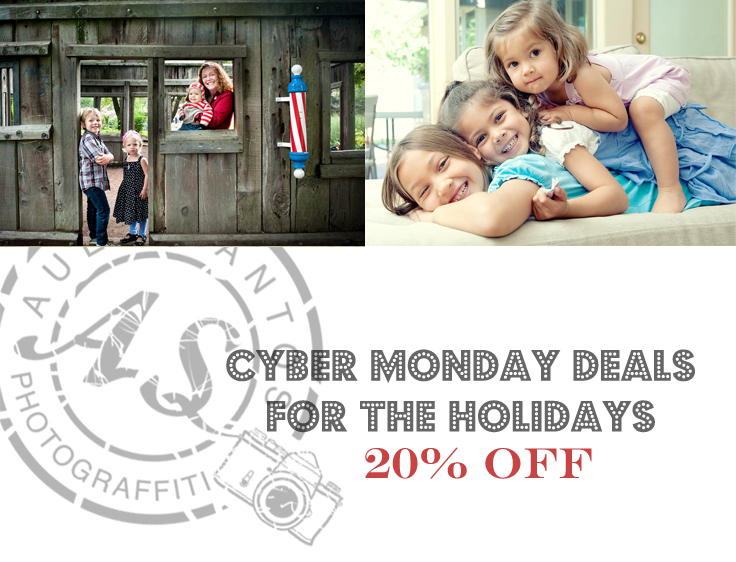 Photograffiti Gift Certificates are now on sale until December 5, 2014 at 20% off! Available in denominations of $100, $300, $500 and $1000, the gift cards can be used towards any regularly-priced photo session or print product or package. Ideal for holiday gift-giving. Click the link to pay below. I will email you within 2-3 business days to work out all the details. 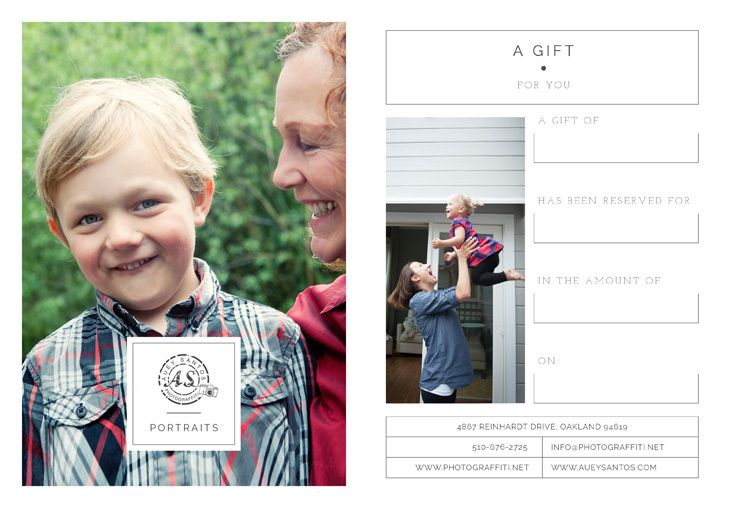 You may also opt for a PDF gift certificate to email to the gift recipient. 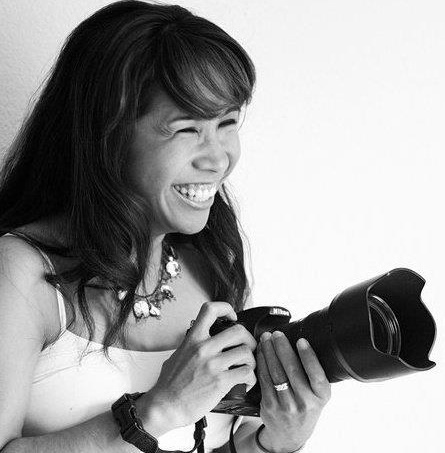 Give the gift of photography this holiday season. The images last forever, but the sale lasts until December 5, 2014! If you have questions, send me a note at auey@photograffiti.net.